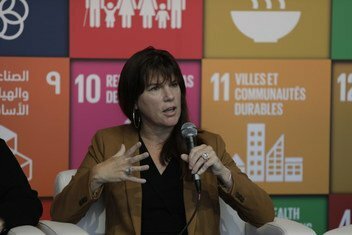 By investing in data and making sure that it is used responsibly, some of the world’s biggest challenges can be solved, said Claire Melamed, CEO of the Global Partnership for Sustainable Development Data (GPSDD), at UN Headquarters in New York on Thursday. 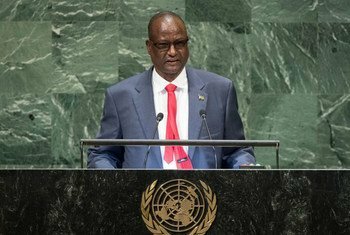 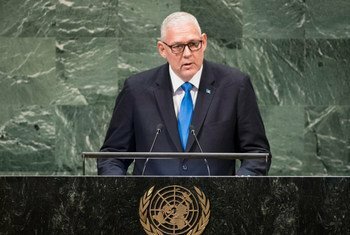 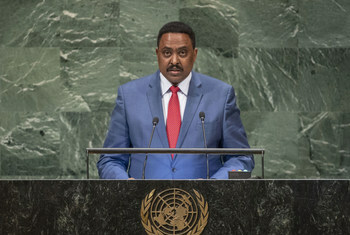 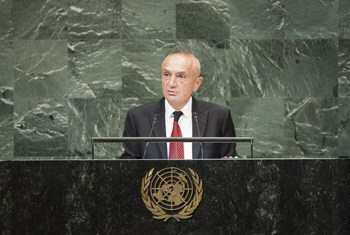 Drawing lessons from conflict – particularly the causes and ultimate resolution – can be a vehicle for positive change, South Sudan’s Vice-President told world leaders gathered at the United Nations General Assembly, highlighting his country’s efforts to ensure lasting peace. 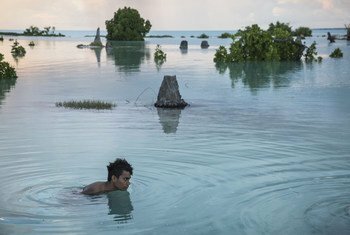 The concerns of the Pacific Islands, on the front line of climate change, are at the heart of the United Nations work, said Secretary-General António Guterres on Friday, at a meeting of the Pacific Islands Forum (PIF), an intergovernmental organization, which holds UN Observer status. 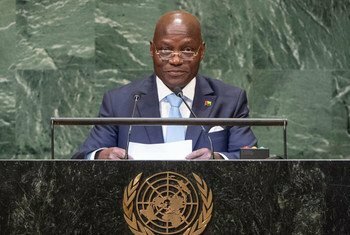 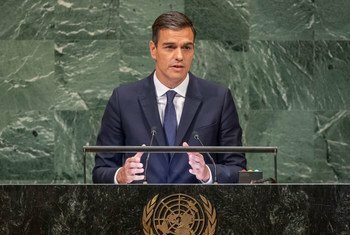 “We cannot remain indifferent to so much suffering and despair,” the President of Guinea-Bissau urged world leaders gathered at the United Nations General Assembly, drawing attention to the millions killed and displaced by conflict and fear. 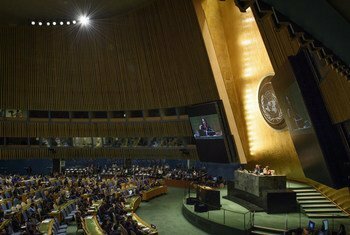 As the United Nations General Assembly’s annual general debate reached its halfway mark on Thursday, one of the world’s longest-running and most intractable crises, the Israeli-Palestinian conflict, almost as old as the UN itself, came into stark relief under the same roof with the two sides laying out diametrically opposed positions that have bedeviled peace efforts for over 70 years. 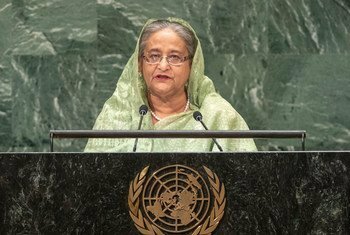 The world cannot ignore or remain silent over the plight of the Rohingya people – driven from their homes in Myanmar and sheltering in Bangladesh – Prime Minister Sheikh Hasina told the United Nations General Assembly on Thursday, urging world leaders for an early and peaceful solution to the massive refugee crisis.